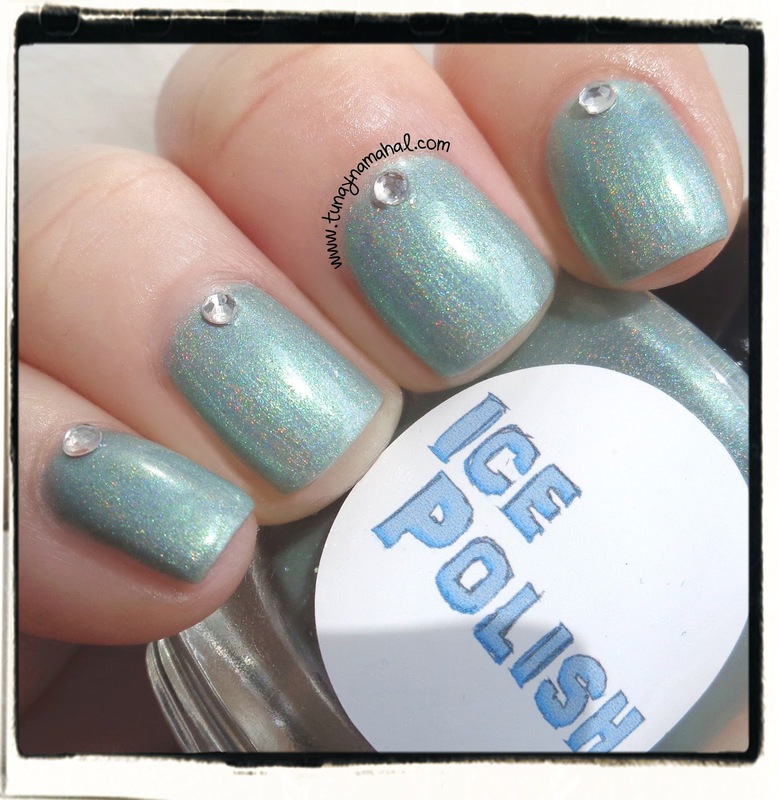 Ice Polish: Jasmine & Jafar. 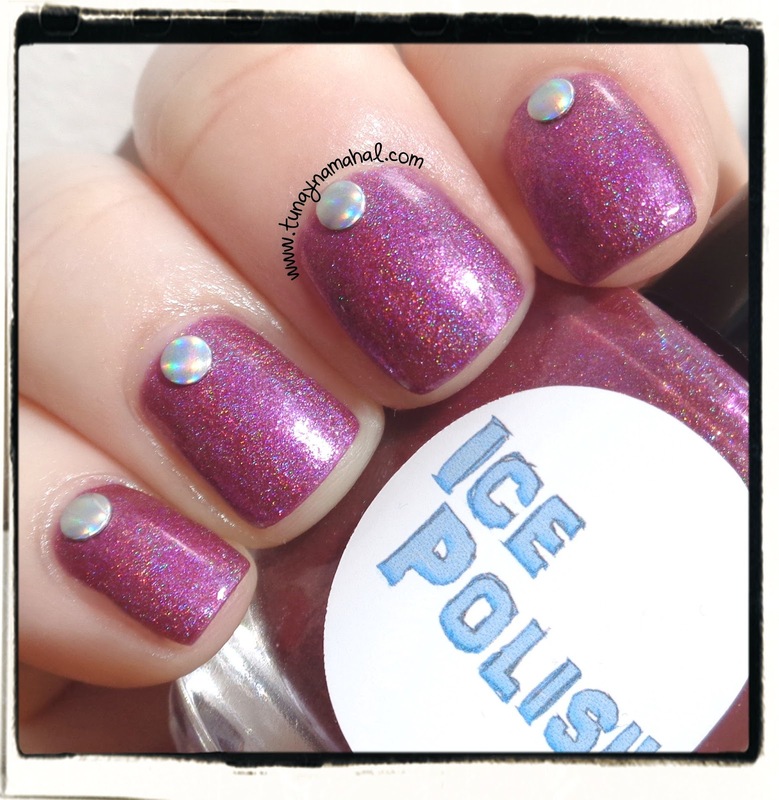 Today I have some holographic pretties from Ice Polish to share with all of you. Erin is coming out with the 'Dreams Come True... Not If I Can Help It' collection. It will be made up of 6 duo's representing Disney princesses & villains.The collection will be out June 30th. 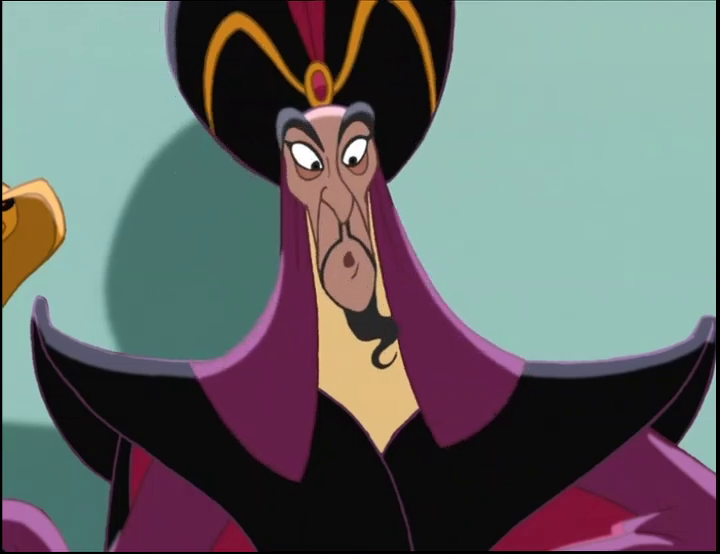 I was sent Jasmine & Jafar (from Aladdin) to review! First up is.... Jasmine! Since Jasmine is a princess after all, I thought the addition of some rhinestones would be perfect. (Sally Hansen). 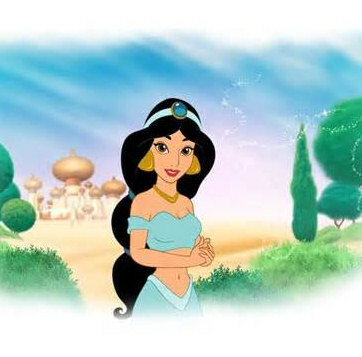 Jasmine is a light aqua or sea foam linear holographic polish, it's very reminiscent of Princess Jasmine's outfit. I used three thin coats and it went on smoothly and dried pretty quickly too. I topped it off with Seche Vite. It's stunning in the sun! and don't forget like the Facebook Page or follow on Instagram! 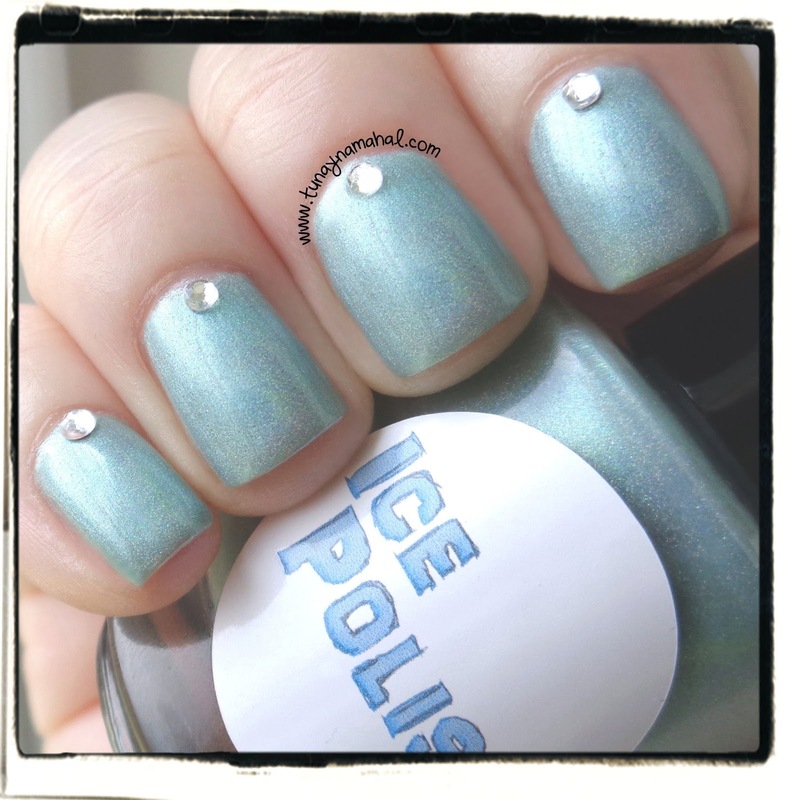 UPDATE: Use code: IMGOINGTODISNEYLAND for 15% off your Ice Polish order until 7/7/14.